WOW! That is one hell of a mean looking rock! Nice use of the dudes for scale. LAILA PEAK(PAKISTAN) S THE MOST BEAUTIFUL PEAK N THE WORLD THAT I HAVE EVER SEEN. 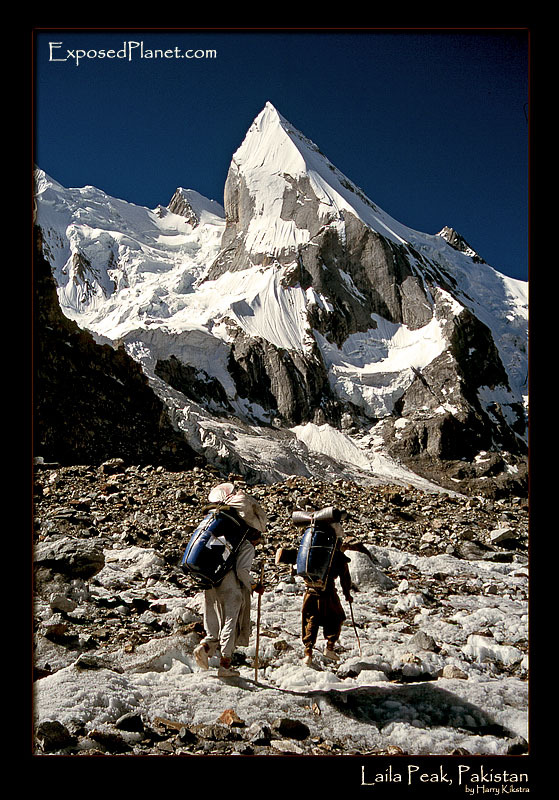 The story behind "Porters near Laila Peak in Pakistan"